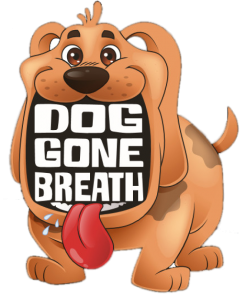 Help your Pup get rid of stinky breath with Dog Gone Breath! 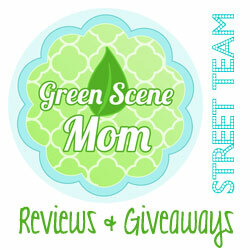 You are here: Home / Pet Corner / Help your Pup get rid of stinky breath with Dog Gone Breath! Does your Dog have stinky breath? Bad breath in dogs occurs from many different causes. None of the causes indicates a healthy dog. Two of the most common parts of the body that causes Halitosis (the medical term used to describe a foul order coming from the mouth) in your pet come either from the mouth (Periodontal) or the gut (Gastrointestinal tract). 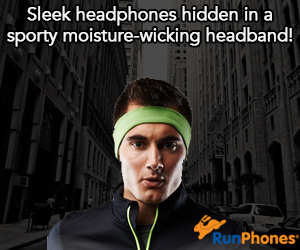 Traditionally most products are aimed specifically at the owner’s pleasure by promoting a covering mechanism like a mint to try to mask the odor. This covering can be dangerous to your pet’s health. The foul order is like “Natures Fire Alarm”, alerting you that something is going on either in the mouth or the gut. 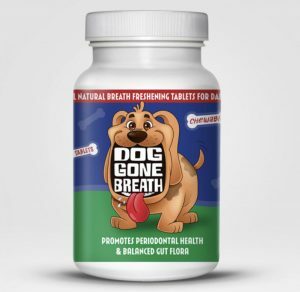 Unlike all the “covering” products that are in the marketplace today, Dog Gone Breath has all-natural chewable tablets and powder attack the oral and gastrointestinal root cause of your pets doggietosis by bio-targeting the issues, potentially eliminating the need for a visit to your vet. We had our pup try these and a friend of ours had their pup try them and they really do seem to help with bad breath! My friend’s dog especially had a bad case of bad dog breath and it really has helped! Photo Credit: Dog Gone Breath.